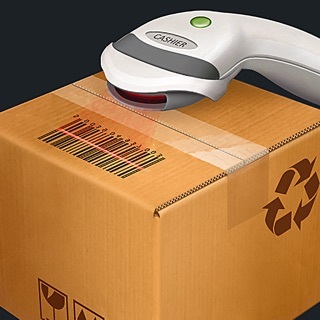 VendSoft is a powerful web-based vending management system. It will help you manage your vending business efficiently. 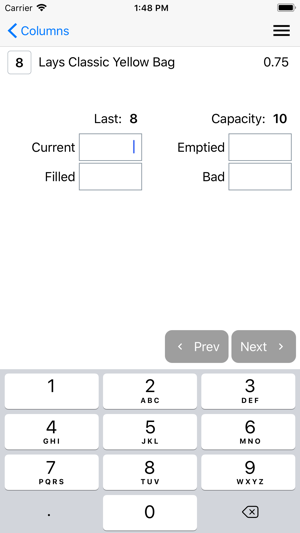 You can use the mobile app to record the sales using an iPhone or iPad device while you service the machines. 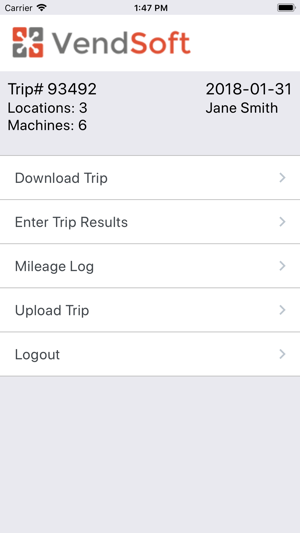 The application works in offline mode and it doesn't require an Internet connection on the road. You can download and upload the data using WiFi at the end of the day. 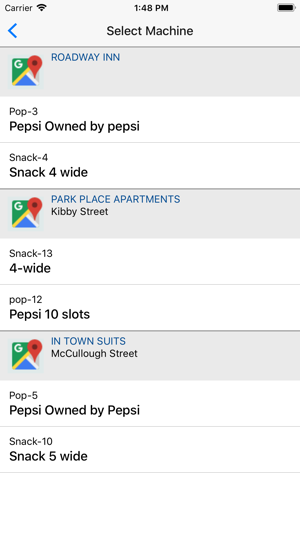 - Supports all types of vending machines: soda, snack, coffee, bulk, etc. The app is only for servicing your vending business. You set up your vending business with the website. Create your trip and then open your app download your trip. 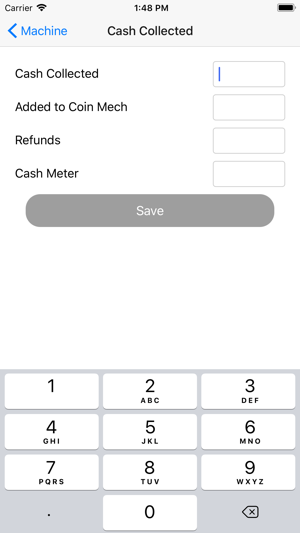 At each location you take inventory, enter your funds, what you add to the machines, what you cull because of expiration dates if need be and cash amount collected or added to each machine. At the end of your day upload your trip and then your back using the website. This is not an all inclusive app. This app is solely used for trips. The note feature is great for the person filling the machine to make notes so I can see them at the end of the day. Will not let me start. I downloaded the app & its only letting me login, witch I can't do as I need to start from new.